we strive to achieve the highest level of customer satisfaction. Now Hiring! We are always looking for talented individuals with a solid work ethic and ability to work flexible hours. 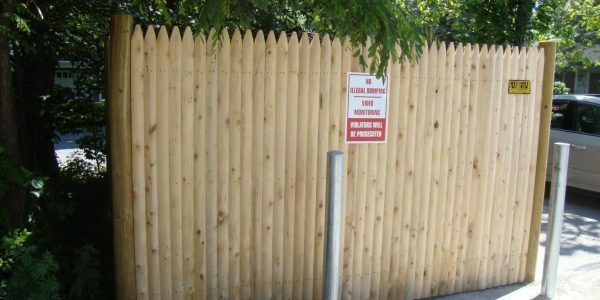 Reliable Fence Metrowest offers our customers a vast selection of low maintenance PVC Vinyl fence in several styles and colors. Our vinyl products are of premium quality and durability. 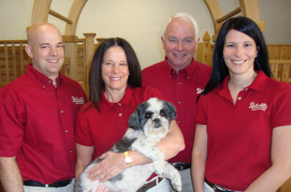 Reliable Fence Metrowest offers an extensive selection of cedar fence which is fabricated here in our workshop. Our cedar fence will be built to your specifications and needs. Privacy fence, decorative picket fence, post & rail, etc. 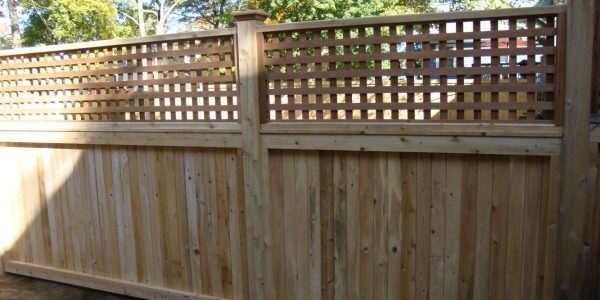 Cedar fence will provide privacy where you need it and also define and decorate your property. 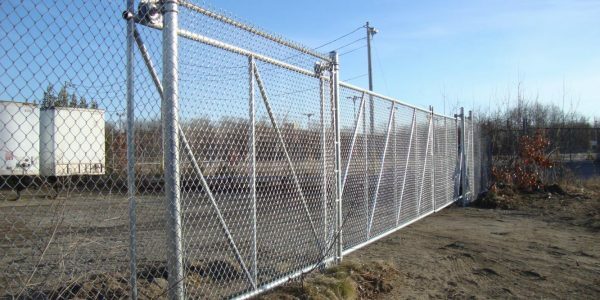 Chain Link Fence is available for pool enclosures, dog fence, security fence, around your business, ball fields and many other applications from residential fence to heavy duty industrial requirements. 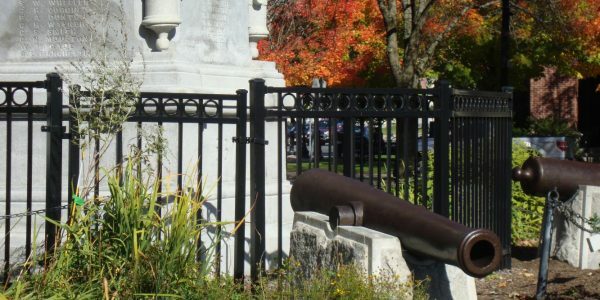 Ornamental Iron or Aluminum fencing adds distinction and curb appeal to your property. 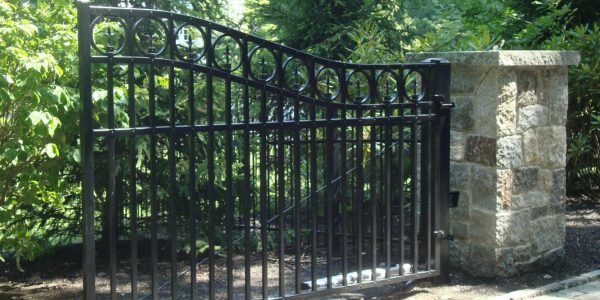 Ornamental metal fencing is a perfect choice for your electronic driveway gate, pool fencing, or commercial property fencing. 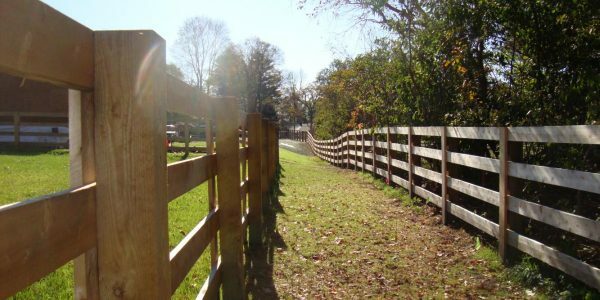 Reliable Fence Metrowest offers decorative corral fences used for animal containment, property borders and rustic gardens. Check out some of our styles. 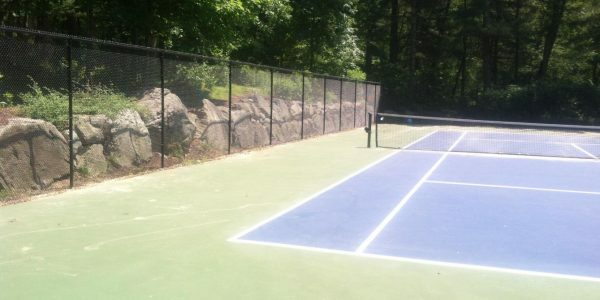 Reliable Fence Metrowest offers Sport Fences which are available for all types of sport applications, such as Tennis, Baseball, Basketball, and more. 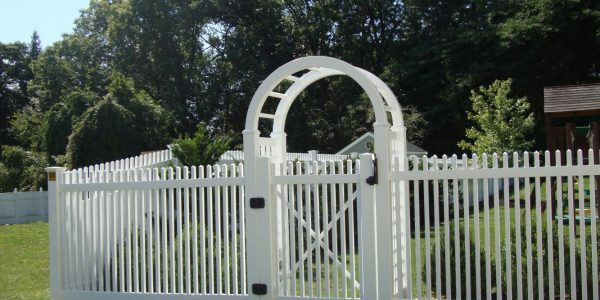 Reliable Fence Metrowest offers electric driveway gates to provide security for your home, curb appeal, as well as an increase in property value. 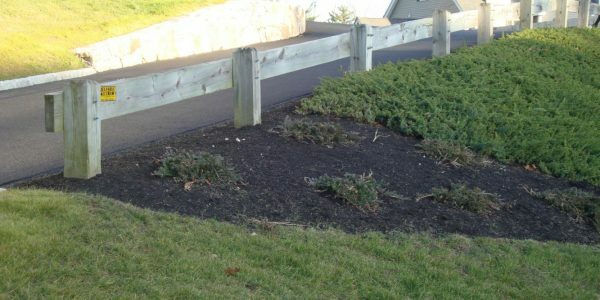 Professional wood guardrails provide protection along the road and appeal to your home. Contact us today for a quote! 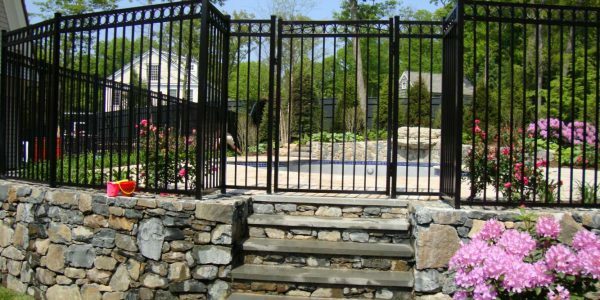 Reliable Fence Metrowest prides itself in providing quality services to achieve the highest level of customer satisfaction. 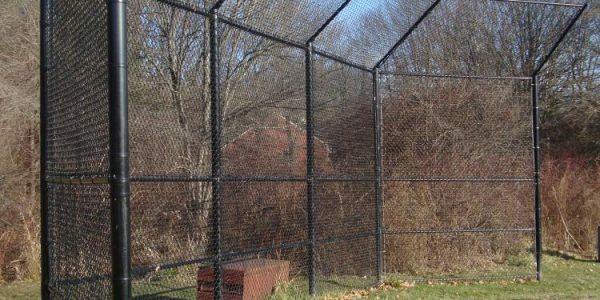 Reliable Fence Metrowest provides fencing for baseball fields including baseball backstop, batting cages and dugouts. 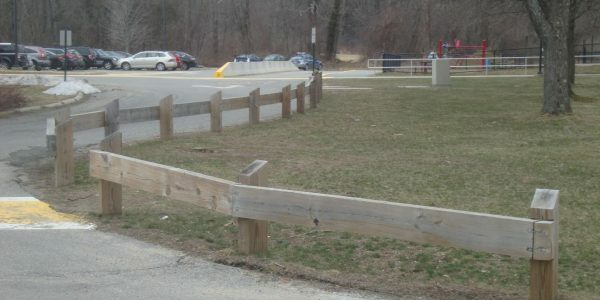 Professional wood guardrails provide protection along the road. Contact us today for a quote! 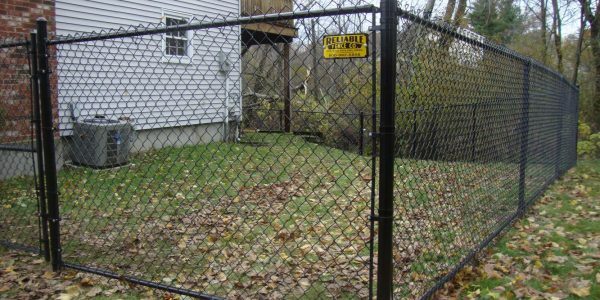 Reliable Fence Metrowest specializes in security fences and electric gates for commercial businesses. Check out some examples in our Gallery. 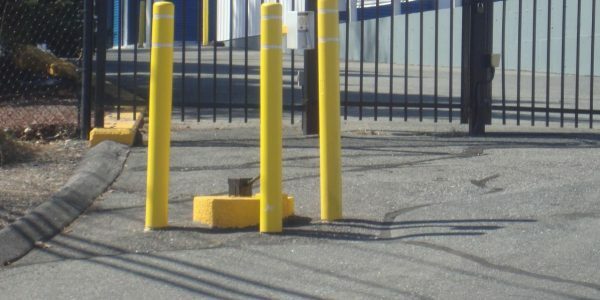 Our steel bollards are available in different types of materials, used to protect buildings, pedestrians, and sensitive areas from vehicles. We have many types of materials to enclose and hide the view of your dumpster and trash, giving it an aesthetically pleasing look. Reliable Fence Metrowest barrier gates control traffic in confined areas such as parking garages, open lots, and facilities. Contact us today for a quote! 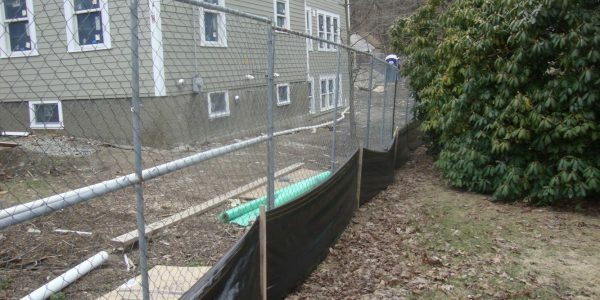 Reliable Fence Metrowest can install a temporary construction fence, while also providing option for monthly rentals. Call our office for details. 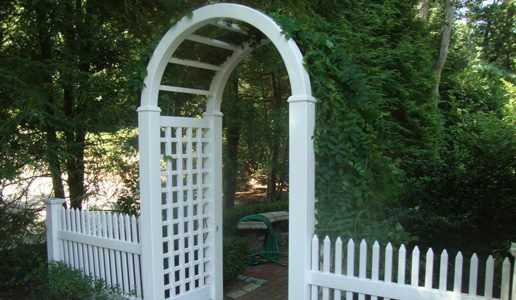 Reliable Fence Metrowest will meet with you to design and build a custom arbor specifically meeting your requirements. 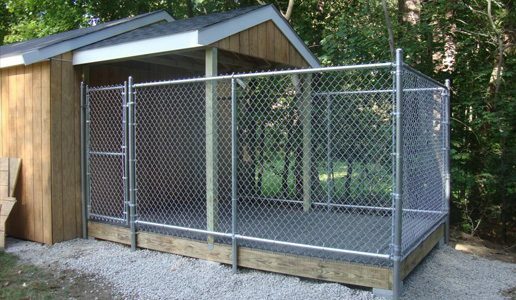 Pet Enclosures can be custom designed to meet all of your animal's safety needs while playing outside. Take a look at our photo gallery for some ideas. We also sell portable, stand alone kennels. 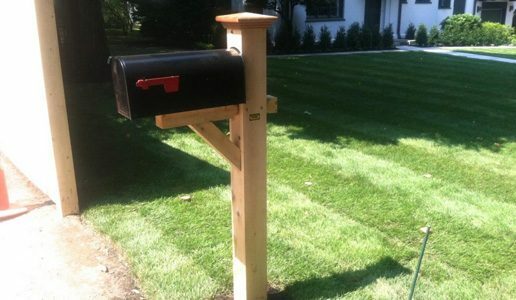 Contact us today to have Reliable Fence install a mailbox post. We have various types of styles and materials available. Check out our Gallery! 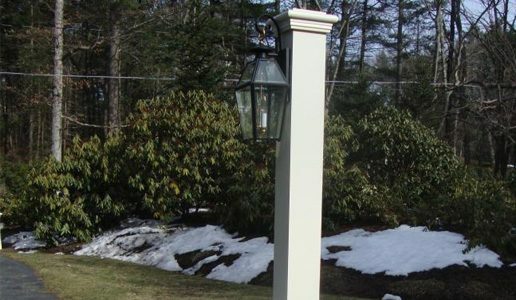 We have lantern posts in various types of styles and materials. Contact us today to schedule your consultation.